Like a good hairstyle, a good pair of sunnies can transform an otherwise basic outfit into an extraordinary one. Some like to channel their inner Bob Dylan with a classic pair of Ray Ban wayfarers, while others prefer to make a statement a la Kurt Cobain’s in his white 90’s sunnies. Whatever your style is, it’s important that the sunnies actually protect your eyes, because otherwise, what’s really the point? “Form ever follows function,” as you’ve probably heard. Finding the perfect pair of sunglasses isn’t always easy and if you care about actually protecting your eyes, it’s even harder. We’ve got three insider tips from the experts to help you choose the perfect pair, in both form and function. Sunglasses that serve the purpose of protecting your eyes should block 99 to 100 percent of UVA and UVB rays. If there’s isn’t a sticker or tag indicating UV blockage, it’s probably not worth your money. Wearing cheap sunglasses without UV protection can damage your eyes more than if you weren’t wearing any at all. Adequate UV protection is the most important consideration when buying new sunglasses. They protect your eyes from the damaging effects of sunlight that can lead to all kinds of nasty things later on in life, like cataracts, macular degeneration and even cancer. Yes, they’re a little pricier, but polarised sunglasses are oh so worth it. Once you’ve tried them, you’ll never go back either. The sun’s glare might seem innocent, but when it’s reflecting off vehicle windshields, water surfaces or snow, it’s distracting and potentially dangerous. Whatever climate you’re in, if you’re driving a boat or a car when the sun is low, a non-polarised pair of sunnies won’t cut through the glare like a polarized pair can. Outdoorsy types or people who spend a lot of time around the water will swear by polarized sunglasses. Sunnies don’t just protect your eyes from the sun - they shield them from the wind too. If you’re into outdoor sports like mountain biking or kite surfing, wearing a close-fitting wrap around pair of sunglasses can prevent windblown particles from finding their way into your eyes. These types of sunglasses are particularly important for people with contact lenses. 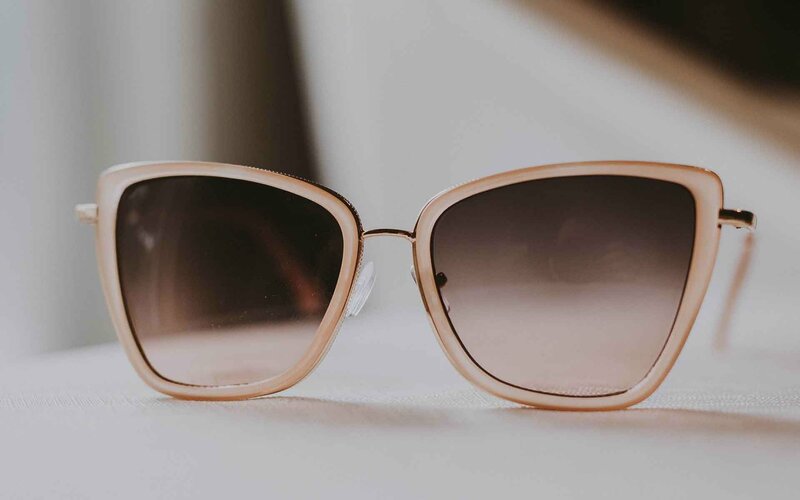 If you’re spending most of your time in the city however, a standard pair of fashion sunglasses like Ray Bans, Oakley, or Maui Jim are the way to go. Opt for polarised or some level of UV protection to keep your eyes safe and healthy. Do Children Really Need to Wear Sunglasses?